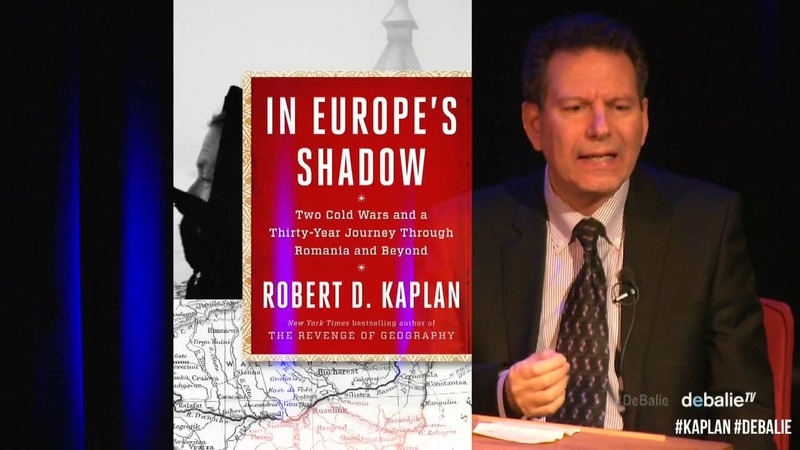 Robert D. Kaplan’s book “In Europe’s Shadow: Two Cold Wars and a Thirty-Year Journey Through Romania and Beyond” was published in 2016 but its story begins in 1981, in cold and grey communist Romania. It got excellent reviews and does an excellent service by bringing Romania into mainstream reader’s attention, for which I am grateful to Mr. Kaplan. “In Europe’s Shadow” is loosely constructed around Kaplan’s trips to Romania in 1981 (he was barred from Romania after writing in 1984 of Ceausescu’s destruction of old central Bucharest), 1990 and 2013. A visit that also takes him to the former Soviet republic of Moldova and into Transnistria is added in 2014, after Russia under Vladimir Putin has upended post-Cold War security arrangements in Europe with his annexation of Crimea and actions in eastern Ukraine. Later in 2016, well respected European-travel personality Rick Steves set the focus on Romania, by publishing an episode (watch below) part of his very successful “Rick Steves’ Europe” TV series. In Maramures – my Romanian homeland, Rick is joined by Teofil (Teo) Ivanciuc, a local author and guide with in-depth knowledge of the land (check his Romanian language blog about Maramures, and his English-language website). Posted in English blog and tagged as 2016, books, featured, foreign affairs, history, maramures, review, Rick Steves, Robert D. Kaplan, Romania, show, spotlight, travel, TV.